When you are hiring for new positions within your company and interacting with candidates, do you ever think about the experience you are sharing with them? What are they going to walk away with and what will they think of your company? If they had a poor candidate experience and you end up offering the position to them, they may think twice about accepting. If they do end up accepting your offer, they may start the job off with a negative vibe. Even if you didn’t offer this candidate the job, they may share their experience with others placing your company in a negative light. These are all things you certainly want to avoid as an employer in the hiring process. You can do so by making sure the candidate experience you are sharing is a good one. Employers and hiring managers may not often think of this, but avoiding it may have negative side effects for you and your company. With the war for talent raging on it’s even more important that your company focus on the candidate experience. On top of that, when you see how the unemployment rate has decreased to 7.9 percent as of October, you can’t help but think of how job seekers have more room to be picky these days. On the flip side, this means companies really need to bring it if they want to reel in top talent. 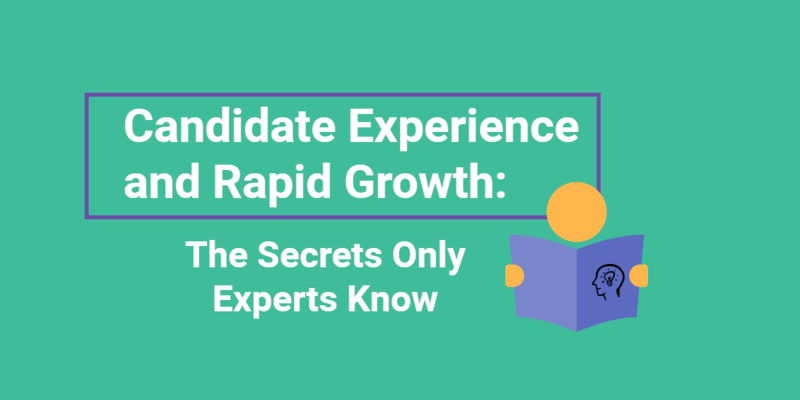 So what is the candidate experience really? Candidate experience is all of the interactions your company has with a candidate from initial interest to the offer, or the non-offer. It even includes the interactions job seekers have with your company in their job search: your company website, your social media presence, etc. However, the candidate experience doesn’t stop at recruiting and hiring. It also includes the first couple of months after the candidate is hired. How you handle your new hire and how you train them is very important to retaining them as a long-term employee. If the training process is confusing, not clear or hands-on, then the candidate may jump ship as soon as they get the chance. As part of a great candidate experience you should be sure your new hire’s transition into your company is smooth. In the hiring process, be sure to talk about company culture so you are positive they will mesh well with yours. A bad fit for company culture can make those first couple of months very difficult for your new hire and increase the chances of a bad candidate experience- and their chances of leaving. Understanding what kind of company culture you have is essential in creating a great candidate experience. Furthermore, if your hiring process or candidate experience is top-notch, then chances are top talent will be knocking on your door for you to let them in. This is very important as the job market slowly starts to pick up. Whereas before it may have seemed as though companies had the pick of the litter since the job market was down in the dumps, we are now starting to dance to a different tune. 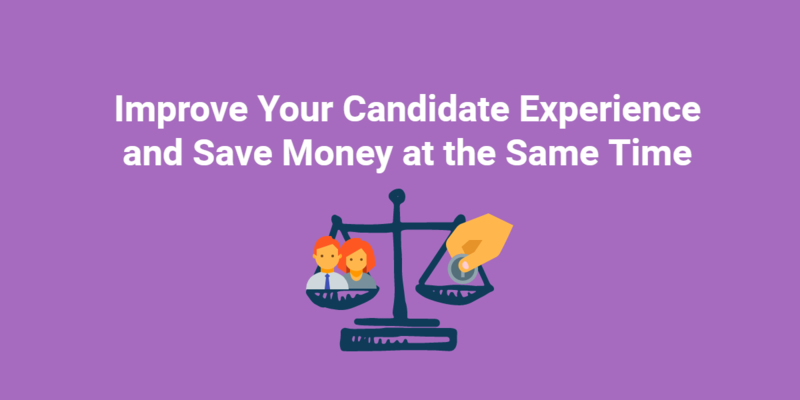 Be sure your company and your fellow hiring managers understand what candidate experience is and how to bestow a great one upon your interested candidates. Doing so will likely increase not only your talent pool, but your company’s employee retention as well. How do you ensure that your candidates are getting a great candidate experience? How important is it to your company? Share with us in the comments section below!